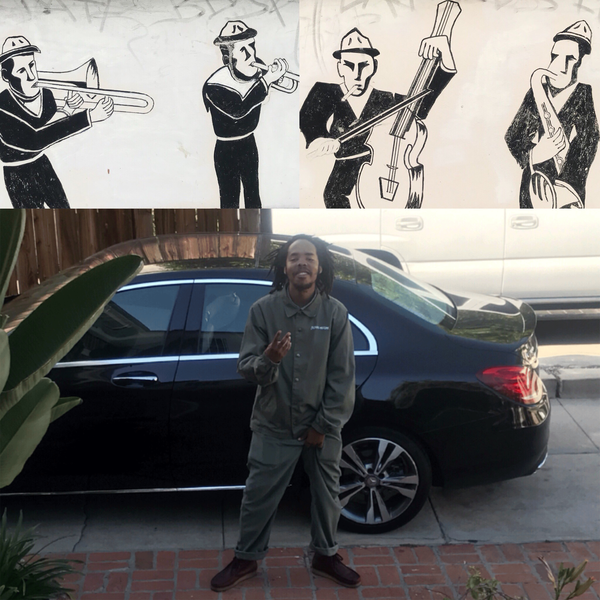 It has been well over three years since we last got a project from Earl Sweatshirt. I Don’t Like Sh*t, I Don’t Go Outside was revered by his fanbase but all year, fans have been asking when they can expect a new LP. There has been a lot of teasing new music as of late, mostly with cryptic YouTube uploads and a very short interlude on Vince Staples’ FM! album. But today, Earl finally releases his new single. ‘NOWHERE2GO’ was premiered by Zane Lowe on Beats 1 Radio just moments ago and is now available for everyone. Stream it below.